The past few days I have been looking back over the growing list of daily grace gifts that serve as memorial stones, marking the days and moments and ways the Father shows His love. It is easy to forget the little things and even some of the important moments if we don’t mark them, write them down or capture them. 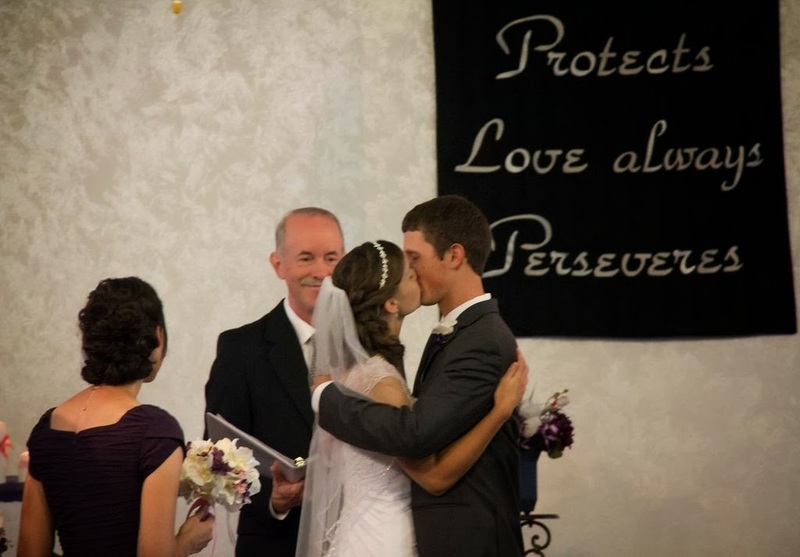 Of course one of the big things on my list was the wedding of my sister Beth a few months back. What a beautiful, sweet day filled with precious family and friends and amazing memories. 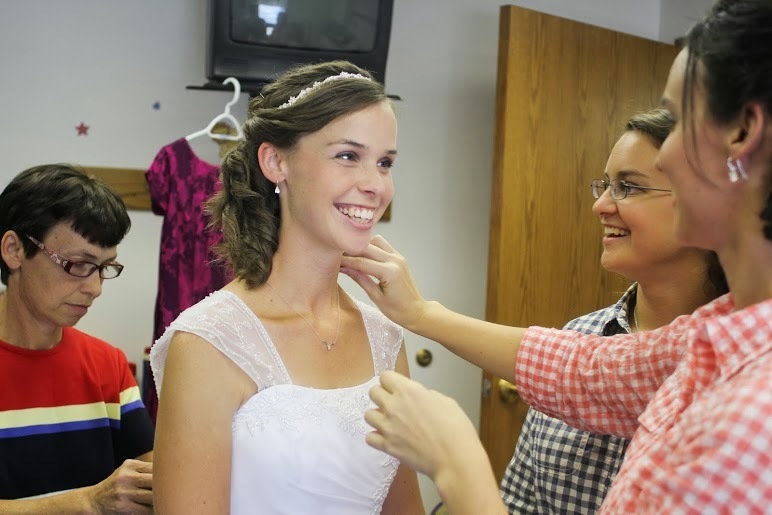 Beth was radiant and eager through the morning for the moment she would get to see her groom. As her personal attendant, it was my duty to make sure she ate some food and drank some water and all of us sisters tried to keep her calm, but really it was no use. She was going to see the one God had prepared for her, the one who captured her heart. She was expectant. Is that not our position as we enter into this Advent season too? Tracing the moments, the way the Father prepared the way and the family tree and the very time and place that the Son would enter the world. Excited, anticipating, longing for the One who has captured our hearts. Advent is the celebration of expectation, looking forward with joy and remembering the gift of salvation that came in the most humble of circumstances. This is also mirrored in our expectation of the second coming, when Jesus will reign triumphant and very knee will bow before Him. Christmas looks nothing here like it does in Nebraska, but in my heart I want to look expectantly for how the glory of Christ will be displayed around me, as I celebrate His coming and tell this story to those who need to hear it.